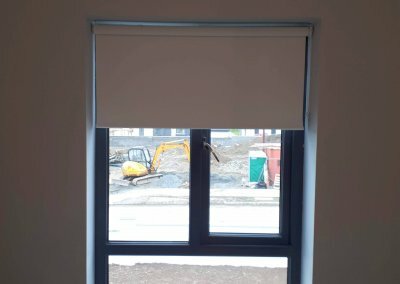 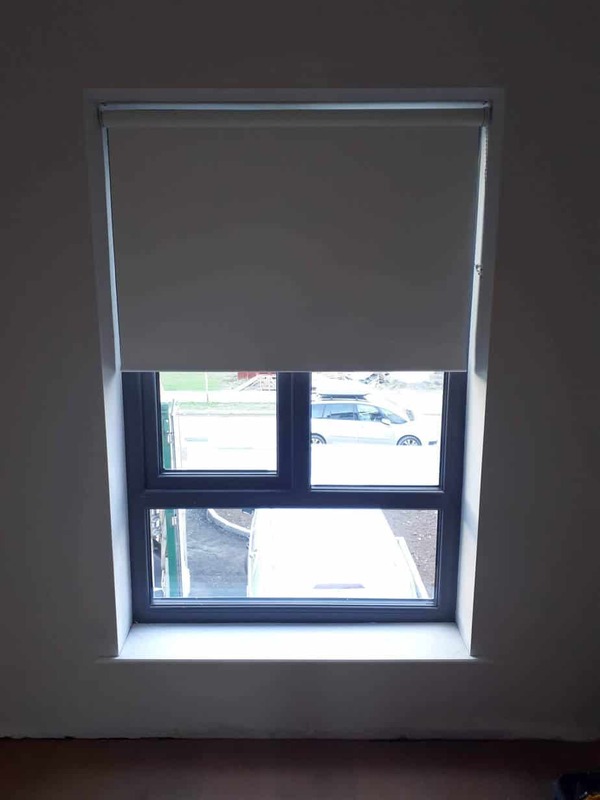 Roller & Pleated blinds installed in Blackrock, County Louth. 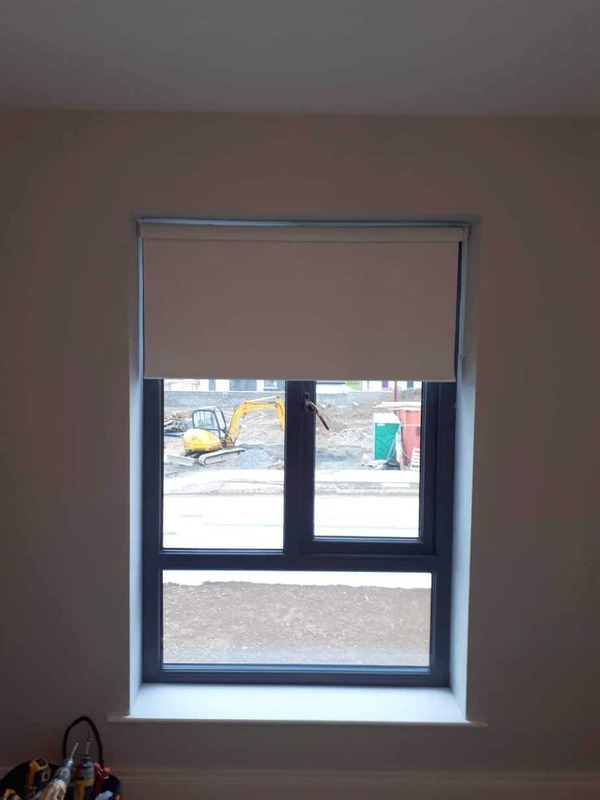 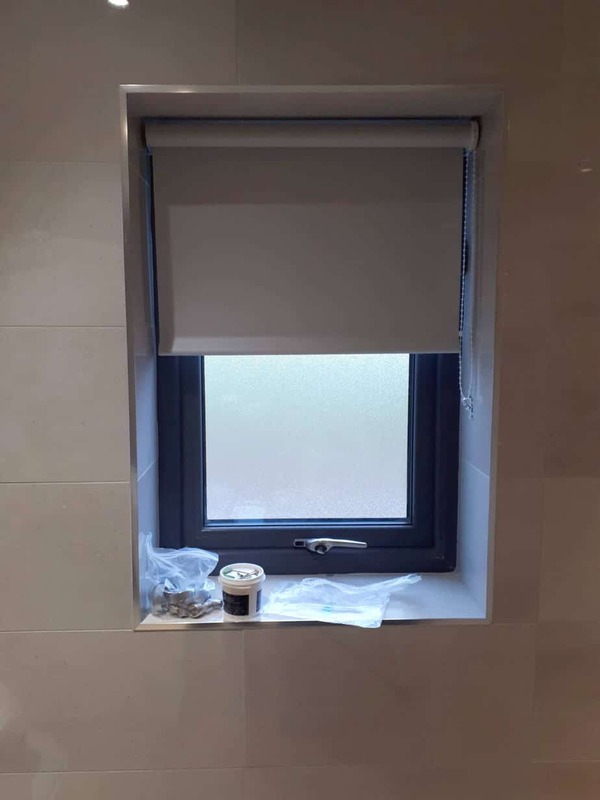 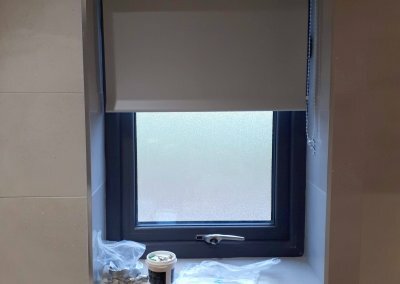 The roller blinds are one of the most popular types of blinds. 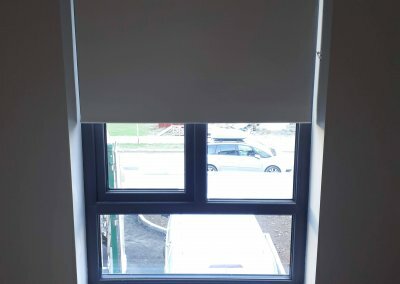 They work and look very well. 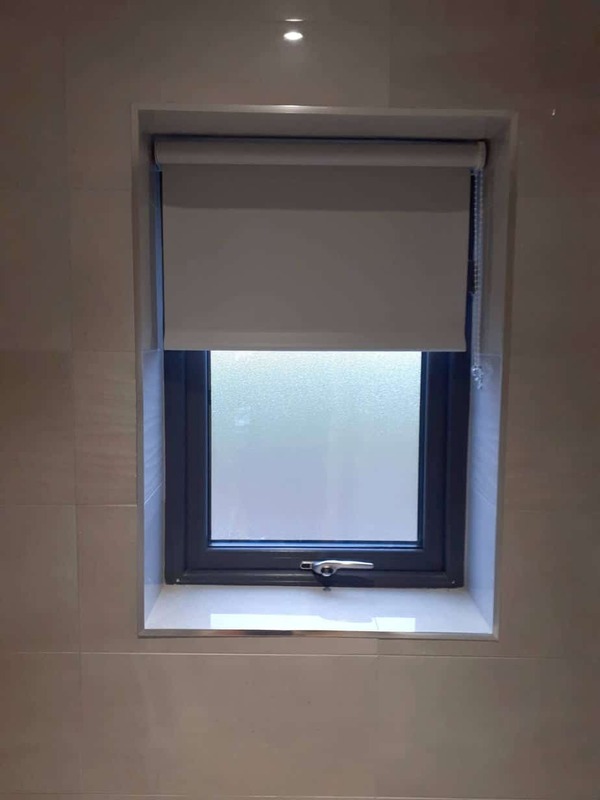 There is a lot of choice and possibilities are endless but sometimes the simpler the better. 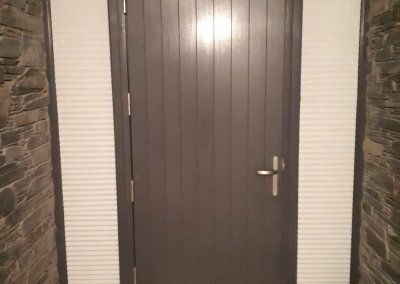 Blackout in some rooms where you want great privacy and non-blackout where you want to let some light in and really brighten up the place. 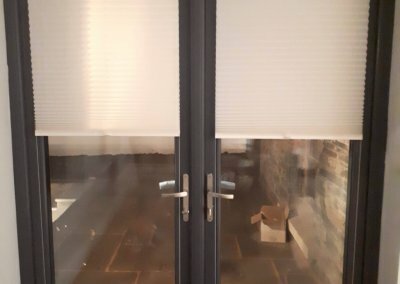 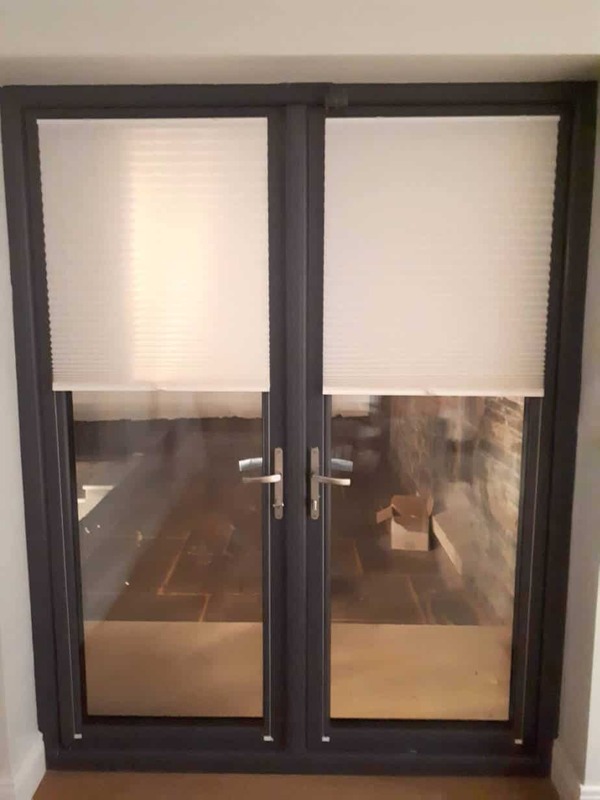 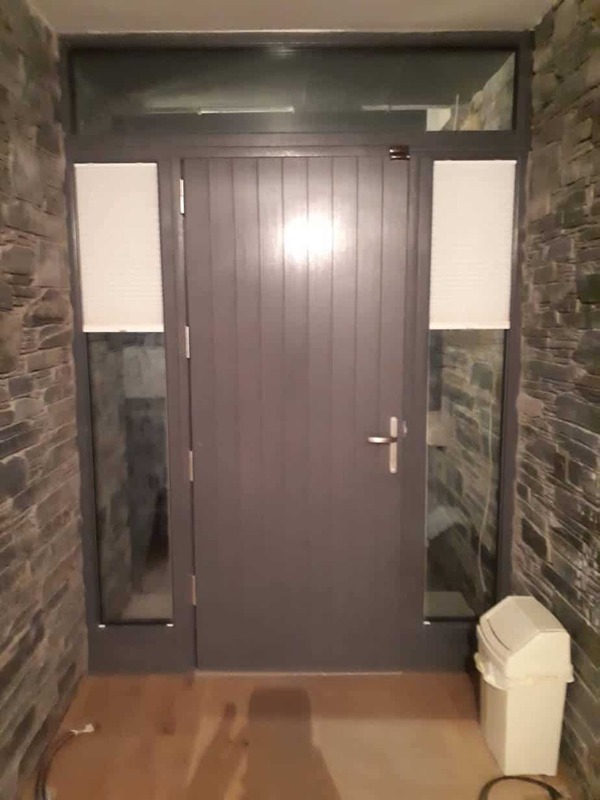 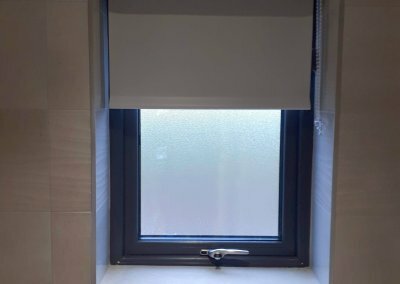 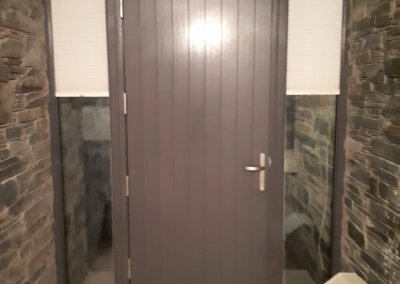 Pleated blinds installed on doors again and areas where it’s easy to just pull the blind down without any complications. 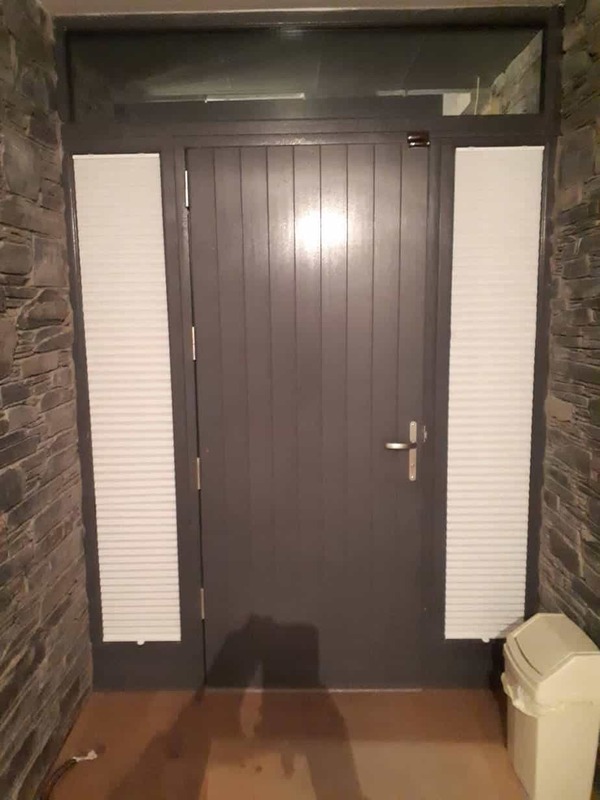 Pleated blinds are really starting to become more and popular due to their durability and practicality.